By understanding more about the dental treatment options available, you can ensure long-term oral health. We’re committed to ensuring you have a full understanding of your oral care options, and within this latest post, we’ll explain the differences between dental inlays and onlays. 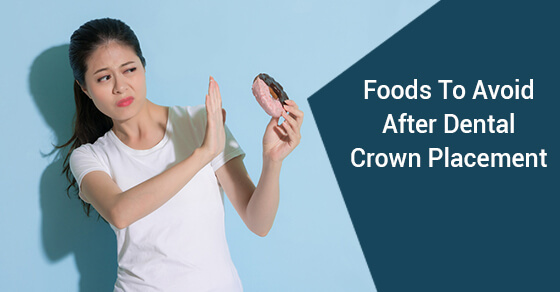 You’re likely familiar with the idea of a dental crown or cap. A dental crown is used to protect the tooth against decay or damage and restore missing tooth structure. This option can help you to achieve a long-lasting, healthy-looking smile. However, if damage to the area is not quite as significant but you still require a coating to protect the tooth, you’ll require an alternative to a full crown – a dental inlay or onlay. Inlays are designed to mitigate damage to the surface of the tooth. These can be used when there is decay within the cusps of the teeth. Dentists have many different materials they can use to create the inlays, including ceramics, gold and composite resins. Composite resins can be matched to the tooth to achieve the ideal aesthetics. Sometimes referred to as a partial crown, onlays can be used to treat much larger areas. Unlike inlays, dental onlays are used on the biting surface and can be extended to one or more cusps across the tooth, as required for the patient. As with inlays, onlays can be crafted from composite resins, gold or ceramics, as each material supports exceptional durability for the patient. Using an onlay is often considered the ideal alternative to crowns because this treatment allows for more of the tooth to be saved than with the alternative crown placement procedure. When considering dental inlays and onlays, it’s important to work directly with your dentist and choose the product that is right for your oral health requirements. Both dental inlays and onlays offer superior durability and protect your teeth. Our team is available now to answer any questions and guide you in achieving the ideal results from your inlay and onlay treatments. Call today to book a consultation.